How Far is Shivdatta Sai Nisarga? 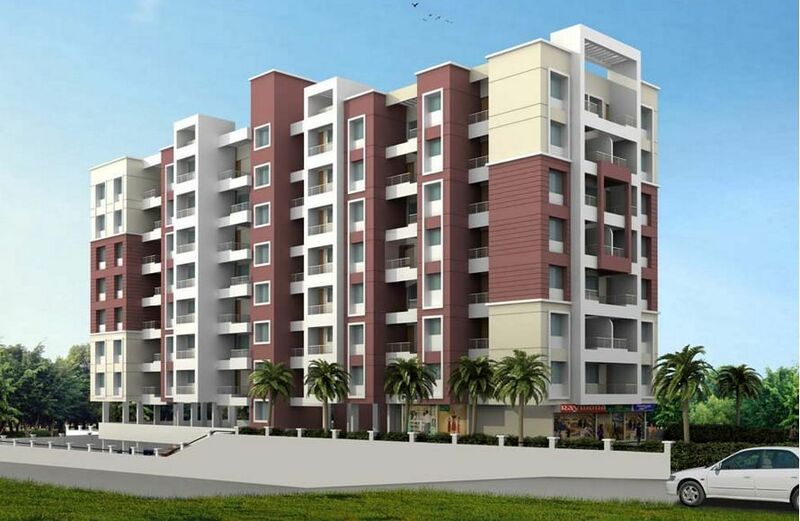 Sai Nisarga is a giant residential project residing in the arms of the calm environs. The grand edifice houses an arrayed apartments categorized according to your way of living. The homes are adorned with important amenities that are cherry picked for your comfortable stay. Getting settled in this marvelous project would permit you to enjoy a lifestyle that you were longing for since a month of Sundays without any ado. It is a fully loaded address that invites you to a no-compromise lifestyle. I offers sophisticated living spaces that panders to you a wonderful and pleasant life that is incubated by the lavishness.